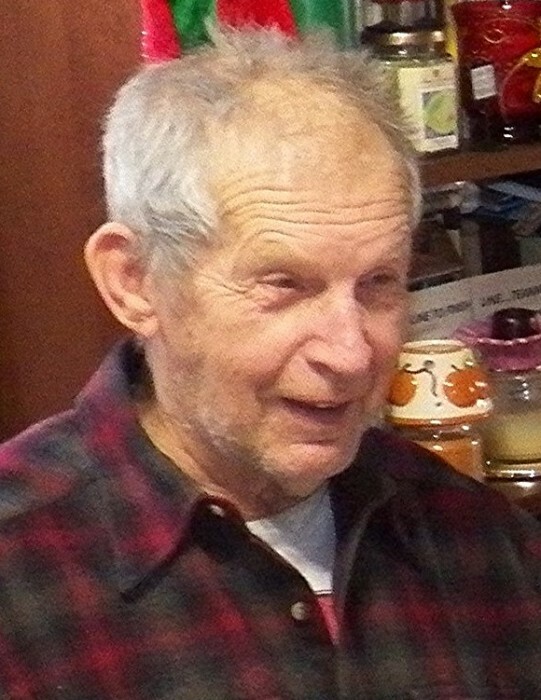 Obituary for Joseph A. Riley | Timothy A. Berkebile Funeral Home Inc.
Joseph A. Riley, 82 of Everett, died Thursday, April 11, 2019, at Pennknoll Village Nursing Home. He was born on December 15, 1936 in Bedford, a son of the late James Arthur and Ruth Irene (Hoopengardner) Riley. He is survived by a brother Paul A. Riley, of Everett; two nieces Glenda Rightnour and husband Charles, of Everett, and Marlena Robinson and husband Will, of Buffalo Mills; one great-nephew, Ricky Zelanko and wife Melissa, of Bedford, and a great- niece, Alicia Mort and husband John, of Centre Hall, He was preceded in death by three brothers: John, James and David Riley; an infant sister; and a nephew, David Riley Jr.
Joe served in the United States Army, and worked as a race horse trainer for Burtnetts and Hammers. Joe was a Steelers fan and all sports, especially high school sports. He enjoyed going to his favorite local hangouts including the Landmark, Denny’s, and Burger King. Funeral services will be held on Saturday, April 13, 2019 at 10:30 a.m. in the Chapel at the Timothy A. Berkebile Funeral Home in Bedford with Rev. Candice and Michael Adams officiating, Burial at Bedford Cemetery with full military rites conducted by the Fort Bedford Honor Guard. Friends will be received on Friday from 5 - 8 p.m. and one hour prior to the service on Saturday at the funeral home. Our online guest book is available at www.berkebilefuneralhome.com.